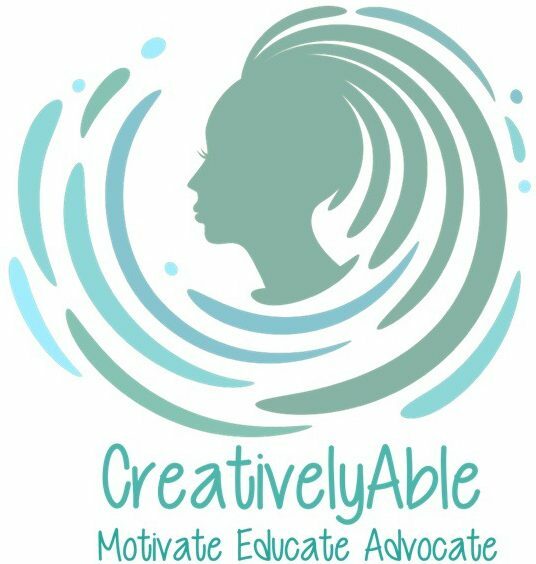 July 20, 2018 July 20, 2018 CreativelyAbleLeave a Comment on As Matter Of Fact, YOU Matter! As Matter Of Fact, YOU Matter! June 19, 2018 June 19, 2018 CreativelyAbleLeave a Comment on Why Rest In Peace? Friggin’ Live In Peace! Why Rest In Peace? Friggin’ Live In Peace!